This ten minute Walt Disney film parodied and simplified the complex issue of Germans embracing Nazism. Mixing facts with hasty generalizations, the format of the cartoon made it easier to swallow in the guise of education. In history class the other day, students annotated a scholarly article for homework. I selected a half-dozen to lead a discussion. At the end of the article, students were asked to answer several questions. 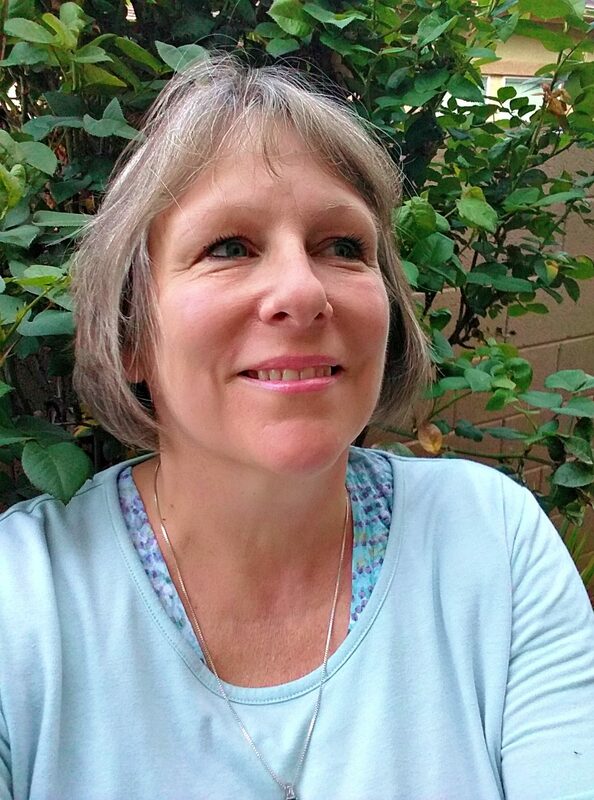 Susie, one of my “very” students–very dedicated, very charming, very smart, very ambitious–confidently described the article. Then it came time to share the answers at the end of the article. I told the class to listen to their peer leaders and fill in any gaps they had missed. It they didn’t have the answer, now was a good time to get the information. Red warning flags flapped. Ghosts from the Holocaust nudged me to handle her outburst promptly. No, Susie is not a Nazi, but her attitude reeked of it. Many know the secret of manipulation lies in the power of propaganda; nations around the world used it to influence their citizens in WWI and WWII. For example, you might have heard of the George Creel Committee established during WWI to create propaganda posters to persuade the nation to enter the war. Eugenics was a global phenomenon, and a philosophy embraced in the 19th and 20th centuries for establishing a racial superiority. NARA power of persuasion Propaganda sets up an elitist, “It’s us against them” hierarchy. Propaganda simplifies complex issues and fosters a black and white mentality. Propaganda is a biased attempt to persuade and shape public opinion. An interesting aspect of Nazism was the expectations placed on women. Wife/mother schools accepted Arian pure bloods and encouraged athleticism. Healthy mothers were essential for producing a brood of Nordic-looking children. The Fatherland rewarded you with a house and accolades. The opportunity for financial stability and affirmation enticed many women in Nazi Germany. Women of Nazi Germany, was a British documentary produced by Dunja Noack and directed by Cate Haste and first broadcast in 2001. Surviving SS and Nazi women gave their historical account including Hitler’s last personal secretary, Traudl Junge. She was a principal character played by Alexandra Lara in the critically acclaimed film, Downfall (2004). Bruno Ganz gave an electrifying performance. It was a film that succeeded in showing the cult of Adolf Hitler. The extent to which Mrs. Goebbels honored the Fatherland and Hitler chilled me to the bone. Hitler’s perverse ambition to create an Aryan, 1000-year-old German Reich ruined countries and murdered millions. Similarly, in the Pacific Theater, the Japanese emperor demanded absolute obedience from all citizens. Both countries expected the great sacrifice–death than defeat to the Allies. WWII baffles my mind. It always depresses me. In my opinion, when one meets a new person, the mind clicks “yes”, “maybe”, or “no” with a snap decision. Take that impulse and what will you do with it? If you listen to the influences of your culture, it will shape that first impulse. I think humans are malleable. We want to feel accepted and loved, and we succumb to instant gratification–that is, we feel first and think later. Generally speaking. An ideal, a better way of life, a promise–these are the instruments of the demon as well as the angel. Who knows why some of her classmates didn’t do their homework? There have been good and bad excuses since there have been students and teachers. When Susie felt contempt for her classmates, when she felt superior and brazenly rejected them, I felt fear. People weren’t born Nazis. It took years to cultivate that hateful ideology. Susie was not racially but intellectually contemptuous. Still, once one starts believing they are better than another, it’s a dangerous journey. Intolerance and malignity are ingredients; if fed, they grow into a cancer. I told Susie she would feel satisfaction if she shared her strengths with her classmates. Her “very” gifts gave her an advantage; she was certain to become a leader. 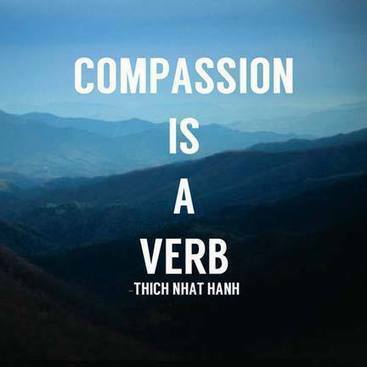 I told her true leaders embrace compassion, not contempt. I don’t know if she heard me, but I hope so on behalf of the multi-millions who had no voice in WWII and perished because of malignity and intoleration. Is your film ‘The Key’? Yes…The Key. Sloppy of me to neglect to cite the title. Have you seen it? No! In fact, Holden is an actor I know little about except his love for alcohol. I would enjoy diving into his history and checking out his best films. Any suggestions? plenty of suggestiond for william holden. you cant really go wrong with him. right up there with newman and peck. in order of essentality: the Wild bunch, sunset boulevard, Picnic, The Country girl, the world of suzie Wong, Fedora, Stalag 17, Network,Breezy…also starring in the Key are the great Trevor howard and sophia Loren. and its directed by Carol Reed!!! perhaps the most criminally overlloked WWII movie, and in my opinion, the most unique. 🙂 I’m putting The Key in the Netflix queue today. Thanks for the essential list, Bill. And we all know what the first casualty of war is. Really great stuff as always, Cindy. I can second the strong support for Holden, and happily add Executive Suite and Bridge on the River Kwai to Bill’s impressive list. Intriguing topic Cindy! Would you recommend Downfall? I’ve been curious to check that one out in a while. The only Nazi propaganda film I’ve seen is Triumph of the Will by Leni Refenstahl which I saw in a film class. Duly noted Cindy, looks like you have a review of ‘Nowhere in Africa’ that I missed, so I’ll check that out. Btw, do pop over for a music break when you have a chance. Have you heard of Beyond the Lights? I highly recommend that and it sounds like something you’d appreciate. Propaganda, manipulation and peer pressure are great tools to control and placate the masses. Yet all are reliant upon scapegoats, straw or bogeymen to operate for optimum results. Kind of like one side of today’s political spectrum telling those just old enough to vote today, that they were “Special snowflakes” throughout their youth. Only to tell the next generation that they are only as smart as the least intelligent student in the class through “Common Core”. And when the unwashed masses solidly reject those beliefs and outcomes. The propagandists create another straw man to blame for that result. Since propagandists are never wrong! They think and act statically. Never dynamically. But they are never wrong. 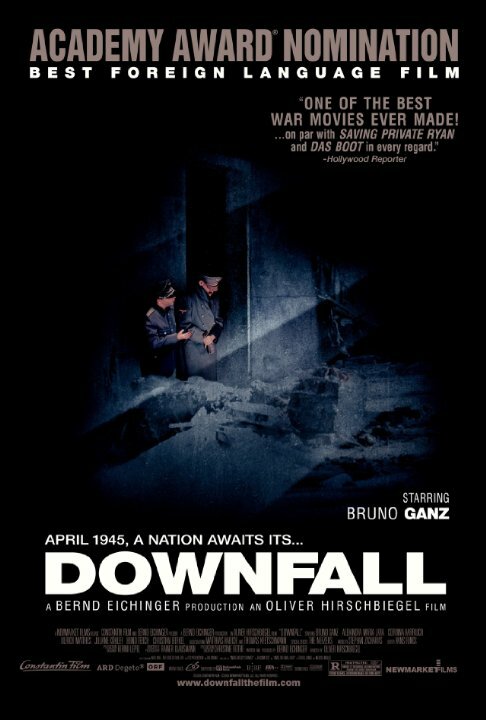 Bruno Ganz positively rocks as the failed leader in ‘Downfall’. Having wasted all of his party’s earlier work to create a Master Race. By throwing them away in the fields and steppes of Russia. In a film, that like ‘Triumph Of The Will’ and ‘Das Boot’ needs to be seen in German. With subtitles. It’s been a busy few weeks. And I’ve been pleasantly surprised with all of the positive feedback, opinions and comments. I’ve just read the comments above. I would suggest seeing Stalag 17 – it’s a favorite movie of mine. I can’t believe that one escaped me after all these years. Will do! I didn’t expect to, but I just finished watching ‘Women of Nazi Germany’ in its entirety. The footage is riveting. I’ve just told my teenage daughter to watch it too as I’m certain they don’t watch these type of documentaries at her school. Thanks again. I’m so glad you found time to read my post. I’ve always been curious how a society could be brainwashed to the extent the German people were. If you haven’t seen ‘The Wave’ (2008) a modern German film about high school students, your daughter should watch that one, too. A non-fiction book by a CA teacher, in 1969 this teacher creates an experiment about anarchy with his students. All are surprised how a microcosm of Nazism erupts in school. It’s a fine allegory with a powerful, riveting (great word) ending.